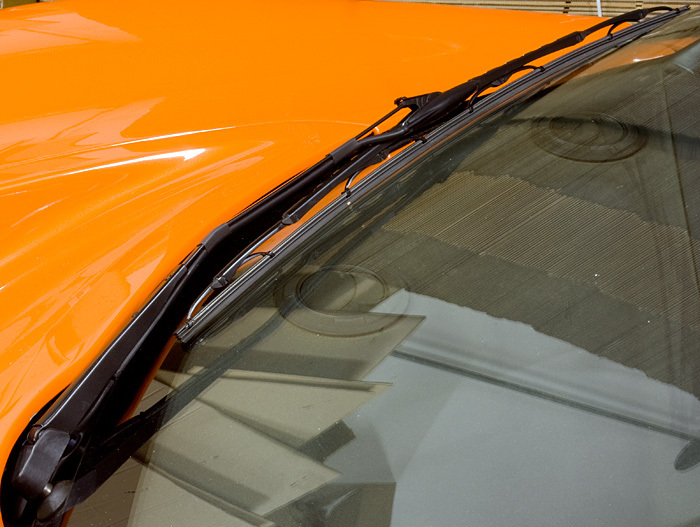 This is the third generation of our Window wiper system with integrated Spraybar / Jetwash. 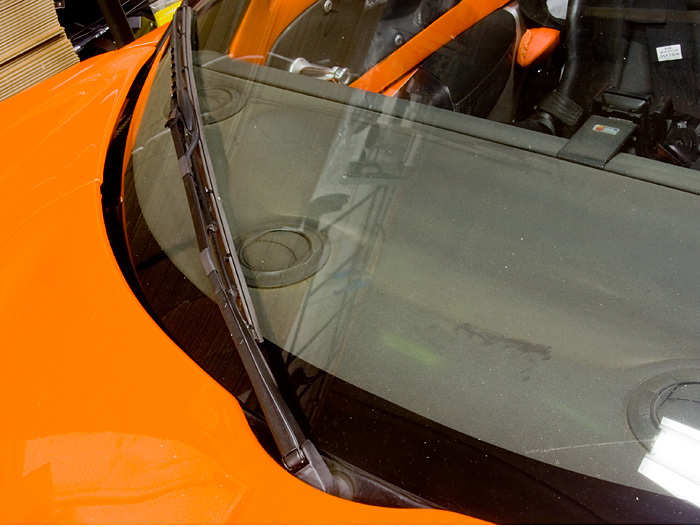 This system includes a S2 style Wiper arm which is extra slim to prevent it from accidentally running into the front bonnet, a Window Wiper with integrated 4 point Washer system / Jetwash, Grommet, tubing and everything else to install the system on your car. What has changed is the way the tubing is routed and the overall way the wiper arm and wiper are installed on the car. Tubing is black and forms one part with the wiper arm. As you can see in the pictures, the tubing is virtually invisible. We've also changed the way the tubing is routed into the front service bay. The kit includes a grommet to make a nice and quick entry without the risk of any leaks. This kit comes including a comprehensive installation manual and all material to install the kit on your car.